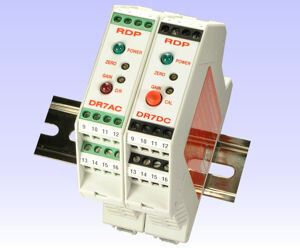 RDP Transducers - LVDT Sensors - Signal Conditioners | TALON Technical Sales, Inc.
RDP has been under continuous ownership for 45 years making precision LVDT products. Products include: standard and custom engineered LVDTs to fit your application as well as accessories and signal conditioners. Talon Technical Sales provides RDP Tranducers to throughout Texas, Oklahoma, Louisiana, and Arkansas. 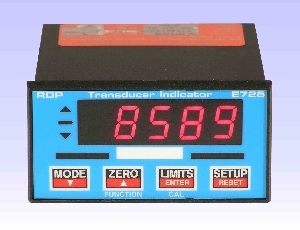 The RDP transducer uses the Linear Variable Differential Transformer (LVDT) principle which means that it is a robust and reliable position sensor type. 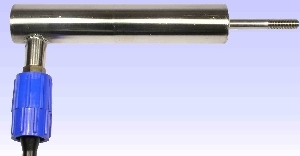 The strength of the LVDT sensor's principle is that there is no electrical contact across the transducer position sensing element which means clean data, infinite resolution and a very long life. 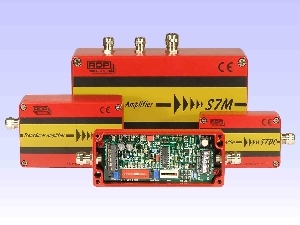 Stroke lengths are from 0.1” to 18.5” with an AC output or internally amplified DC control outputs.